(Bentonville, AR) It used to be that when someone traveled to Bentonville, Arkansas, it was a business trip because it’s the home of Walmart. But today savvy travelers are also flocking to this thriving corner of northwest Arkansas due to a world-class art museum, the Crystal Bridges Museum of American Art. Founded in 2005 by Alice Walton, daughter of Walmart’s founder Sam Walton, Crystal Bridges was opened on November 11, 2011. Taking its name from a nearby natural spring and bridge construction on the Museum’s woodsy environs, Crystal Bridges was artfully conceived and designed by world-renowned architect Moshe Safdie. In fact, on our visit we walked to the museum from our hotel in the village square of Bentonville and encountered a lovely path and trail to the 120-acre site. One is immediately struck by the harmonious building design and how naturally it fits into the site. The museum itself—settled into a ravine— consists of eight pavilons, three of which surround the tranquil pond. Two traverse the pond while one pavilon, serving as the Great Hall, is set as a peninsula. In sum, it’s advised visitors take some time to appreciate the sensibility behind the total design presentation of museum. It’s a work of art in and of itself. Next we began our stroll through the galleries and opted to do it in reverse order. We started with Twentieth Century Art and worked ourselves back to Colonial to Early 19th Century Art. In the first gallery we were struck by several works. 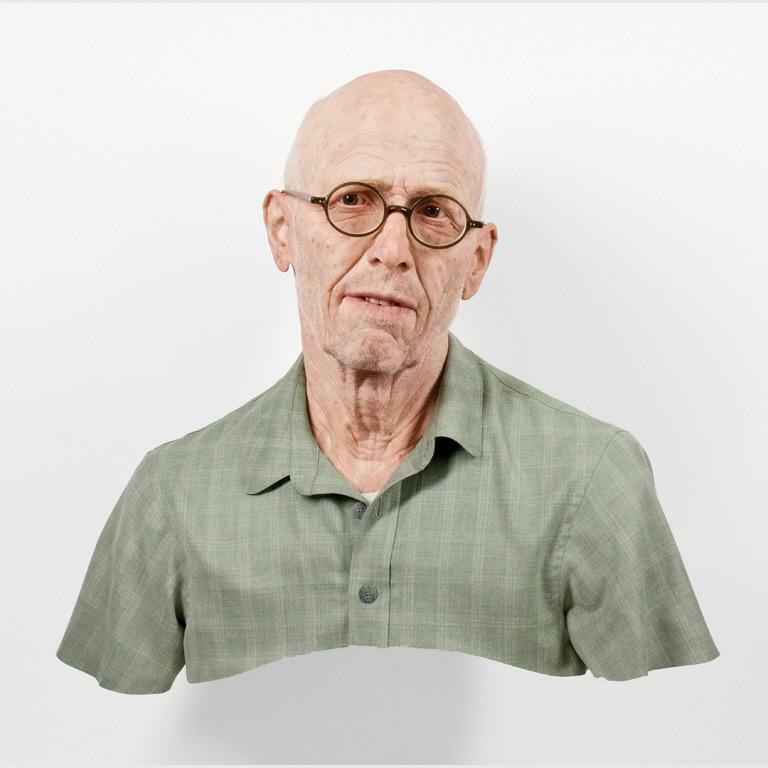 One was an eerie, life-like self portrait by Evan Penny titled Old Self: Portrait of the Artist as He Will (Not) Be. Due to my Michigan and golf leanings, I was enamored with a painting by Grant Wood, famous for his American Gothic rendering. 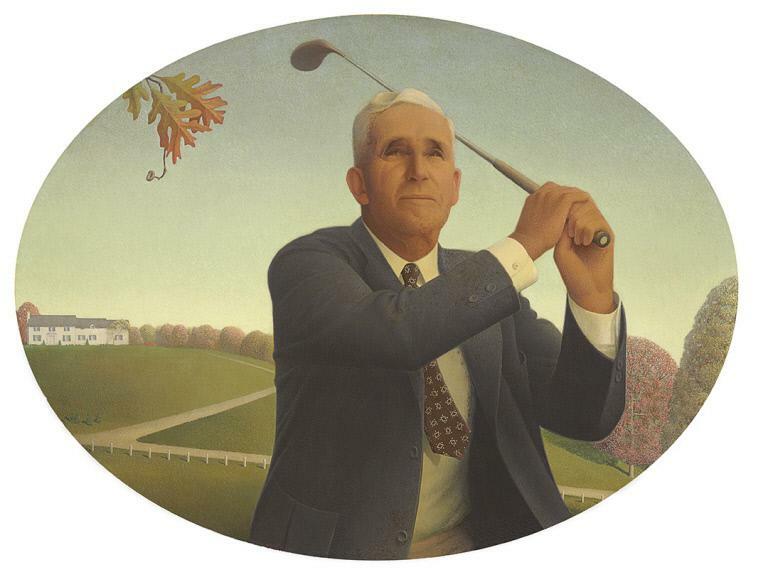 Titled The American Golfer (1940), Wood paints a portrait of Charles Campbell, a prominent banker in his day from Kalamazoo, Michigan, in a golf pose. I hadn’t seen this work before and it was a pleasant surprise to find it here at Crystal Bridges. In the must-see category of the Museum’s permament collection there are works by Mary Cassat, Norman Rockwell, Mark Rothko, Andy Warhol, Georgia O’Keefe and countless others. The galleries are large with high ceilings and ample space and light. Going from one gallery to the next had a wonderful flow and sequence. Another highlight of the museum is the recent addition of Frank Lloyd Wright’s Bachman-Wilson house. Crystal Bridges acquired the home in 2013, orginally built in Somerset County, New Jersey in 1953. Last year the museum had it deconstructed, packed, shipped and rebuilt on the grounds. Admission to the home is by a special timed ticket so as to limit the number of visitors inside at any one time. This home fell into Wright’s vision for affordable single-family dwellings, otherwise known as Usonian, to describe homes significant yet democratic and inexpensive. Approximately sixty such Usonian homes were built and they’re often overlooked in comparison to Wright’s custom home dwellings such as Fallingwater in Pennslyvania. While outdoors, the museum has other significant artworks and sculptures to be savored. Most notable in the courtyard enroute to the museum’s well-stocked and eclectic store is Louise Bourgeois’s Maman. This bronze rendering of this world-famous sculpture is one of only six in the world on permament display and the only one in the U.S.
All this art appreciation can whet one’s appetite so allow some time for lunch or dinner at Eleven, Crystal Bridges popular restaurant. It’s located in a glass-enclosed bridge overlooking the ponds and open Wednesday through Monday for lunch with dinner service on Wednesday and Friday evenings. It’s an ideal spot to sit back and marvel at this world-class art museum. No doubt the matter of when one might return to this enchanting destination will surely arise. In terms of accommodations in Bentonville, we smartly opted for the 21c Museum Hotel located just off the quaint town square and only a short walk to Crystal Bridges Museum. The story behind the hotel is almost as intriquing as the one for Crystal Bridges. Kentuckians Laura Lee Brown and Steve Wilson set out a decade ago to meld their passion for contemporary art with a desire to make a contribution toward revitalization efforts in downtown Louisville. They accomplished it by opening the first 21c Museum Hotel to resounding success. The hotel was designed by noted architect Deborah Berke who now also serves as the Dean of the School of Architecture at Yale University. 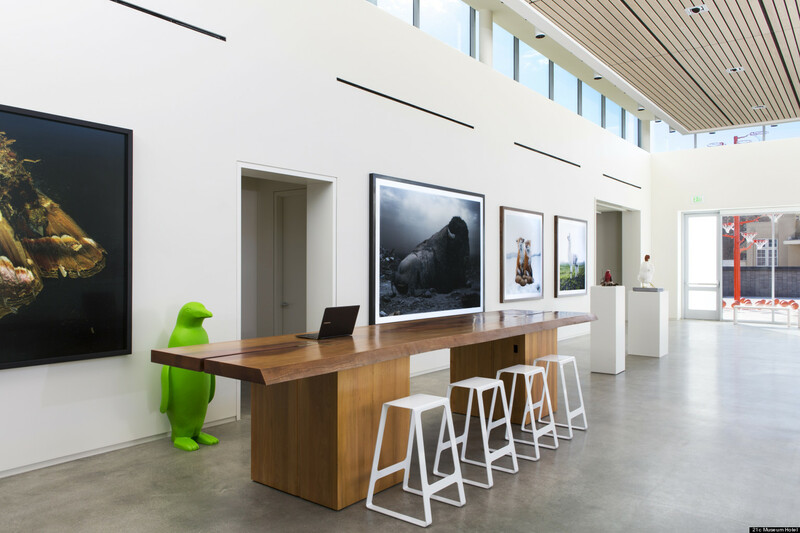 Since then Brown, Wilson and Berke have opened several other boutique hotels in Cincinnati, OH, Durham, NC, Lexington, KY, and Oklahoma City, OK.
At the Bentonville property there’s more than 12,000 square feet of art-filled space and it’s continually updated with new work and rotating exhibitions. In all, there are only 104 rooms so it’s lends an intimate and personal hotel experience. And there’s even free parking on the quiet streets surrounding the hotel. In terms of libation and dining, there’s The Hive, the hotel’s well-regarded restaurant serving unique culinary offerings with a regional flavor. We also had a cocktail at the Bar + Lounge, an inviting space to appreciate the Japanese photograhy exhibit on temporary display. 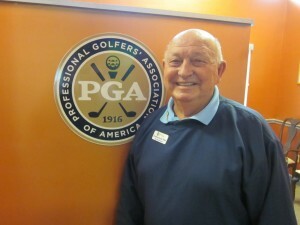 The service was prompt, friendly and attentive.